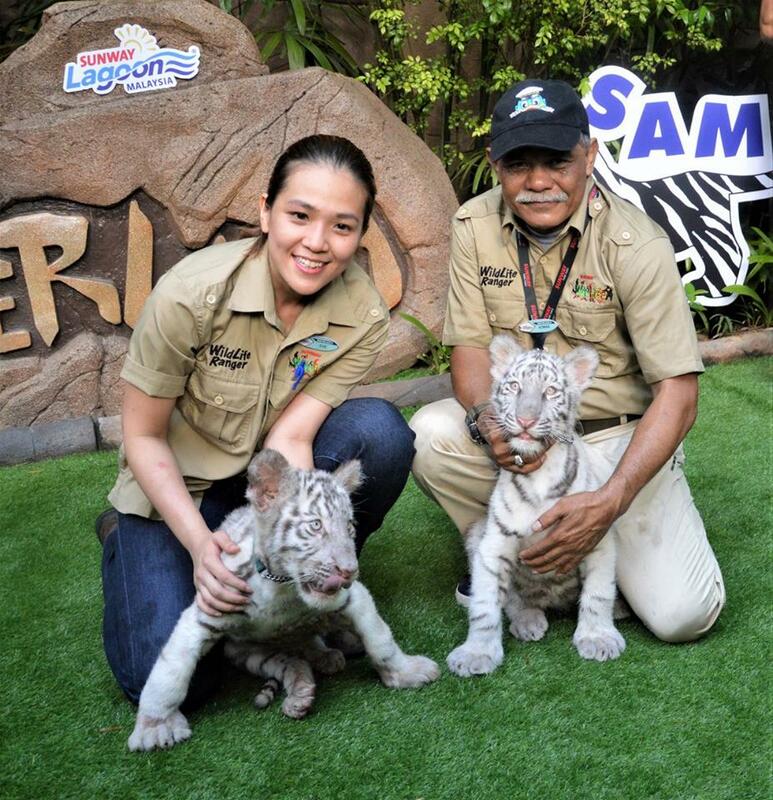 The Beauty Junkie - ranechin.com: Sunway Lagoon’s First White Tiger Cubs Unveilled! 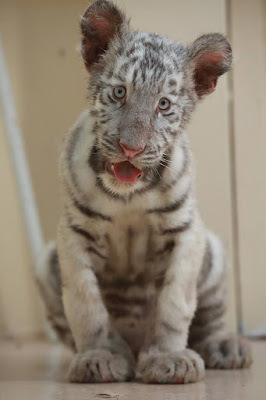 Cubs to Samson and Asha, the majestic icy blue-eyed white tiger beauties at Sunway Lagoon’s Wildlife Park that were brought into the park in August 2016, the cubs are already showing their distinct characteristics and behaviour. 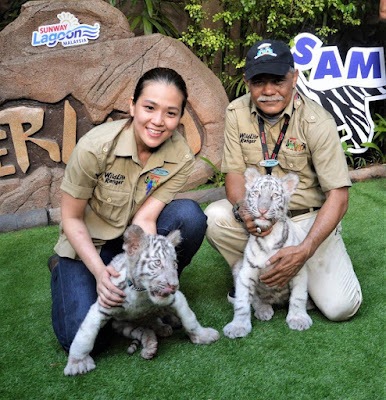 Sam has denser stripes on his forehead with a playful and affectionate side, while Elsa has sparser stripes on her forehead, who loves sneaking from behind and eager to explore new things and people. Guests will have the chance to Meet & Greet with the White Tiger cubs at Tigerland during the school holidays at 10:30am, 12:30pm and 4:30pm. 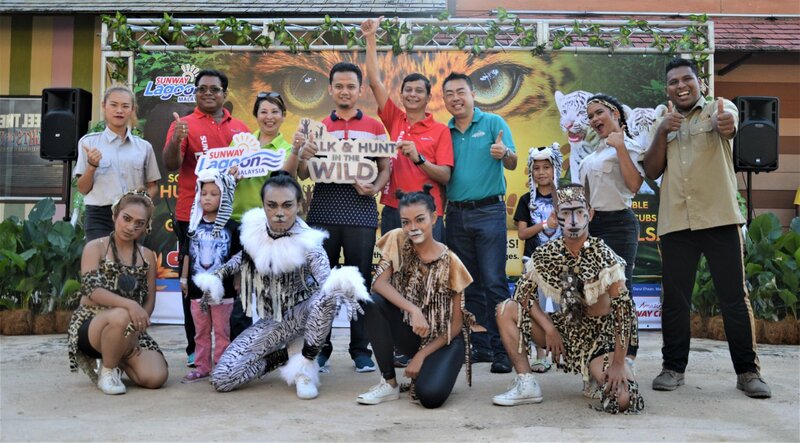 Upon completion of the hunt, guests will be presented with a certificate of participation at Rimba. Families and friends will also be entertained the most talented bunch of animals at the Wildlife Theatre’s Wildlife Multi-Animal Show. Guests can also take the chance to bring home wildlife-themed merchandise as part of their font memories at Rimba during the school holidays from 1pm – 6pm daily. “It’s really important for us to create activities in which families and friends can not only learn but bond together while getting up close and personal with animals. As we uphold our mission to provide not only a fun-filled time to all our guests, the very element that sets us apart besides the activities is the educational programme. 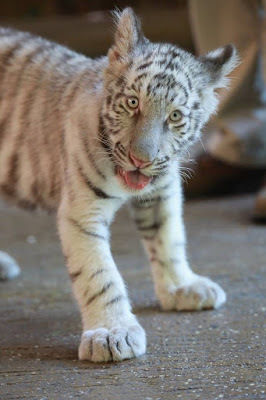 It is a great way to educate guests to appreciate and nurture these living things, especially wildlife – and what better time than to start from the young? For that, we are very delighted to have the white tiger cubs as additions to the Wildlife Educational Programme,” said Sean Choo, General Manager of Sunway Lagoon. Visit Sunway Lagoon’s booth at the MATTA Fair in KL happening from 16th – 18th March 2018 (Booth no. 4114 – 4119 at Hall 4) for a chance to enjoy great promotions. New sign-ups for Sunway Lagoon’s Passport To Your Best Day Ever are only at RM150 (6 months validity) or RM200 (12 months validity). Existing Passport holders will be able to renew their membership at RM200 (12 months validity). 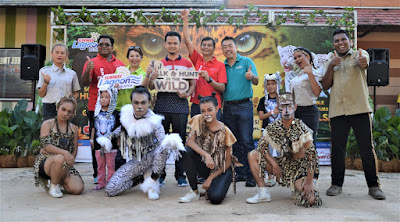 Other promotions include the Ultimate Pass where guests will get a year’s worth of unlimited access to Sunway Lagoon and Lost World Of Tambun including a free month when they sign up at the booth. Tune in for the chance to win exciting gifts as the 10th, 100th and 1,000th customer of the day.